Congratulations to Justin Stoll and family! Champion Angus Steer at the 2017 Winter Beef Classic AND Res. Chp. Angus Steer at AGR show AND Chp. 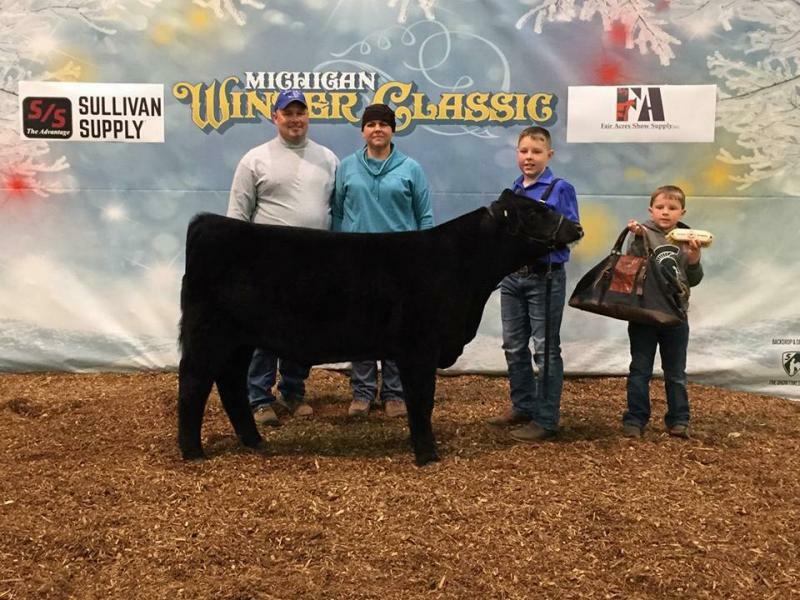 Angus Steer 2018 Beef Expo And Res Champion Steer at the Lake Odessa Fair with Oak Row Watts (by JPC) Won the MI High Point Angus Steer Award. Team Stoll is hot!! This calf weighed 1140 lbs. at a year old! 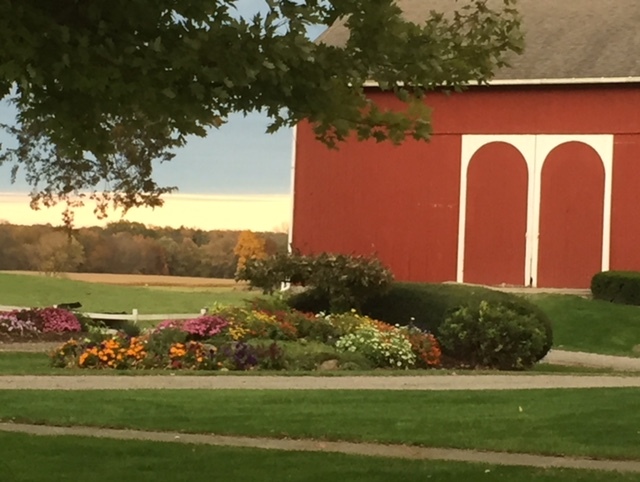 Spent 3 days at the beautiful facilities at Lavelle Farms in southern OH in September at a Chris Cox Clinic with the best of horses and friends. Great time!! Our "Val" blessed us with a new filly by Rockin W in May, a whole month late. Have not had a baby foal in many, many years. "Claire" is something quite special and has the attitude to go with it! My dear sweet "Kitty" mare found her forever home in Nevada. 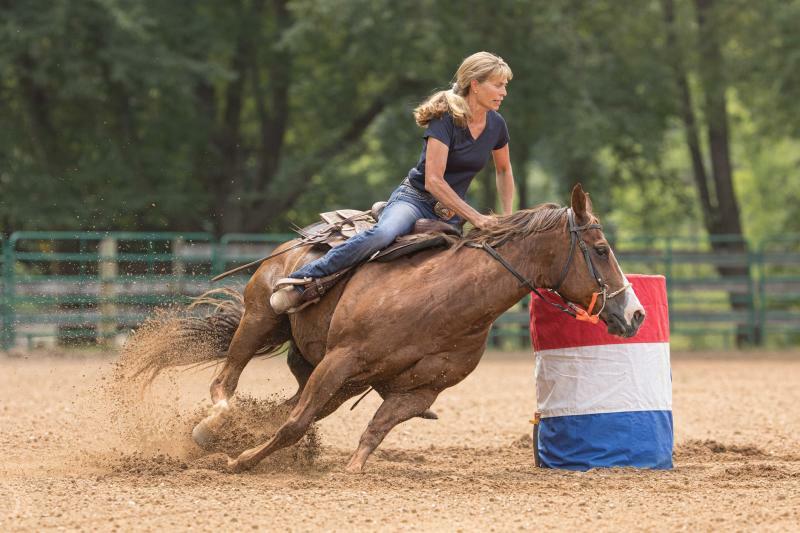 Tried a little barrel racing with a borrowed horse! That was fun and I didn't die! Ryan made 200 bu corn for the first time this year! Not bad for our ground and non gmo corn!! PM Swinging Special, our "Sweetie" found her new home in Utah this past November. Thank you to the Pierce Family ! 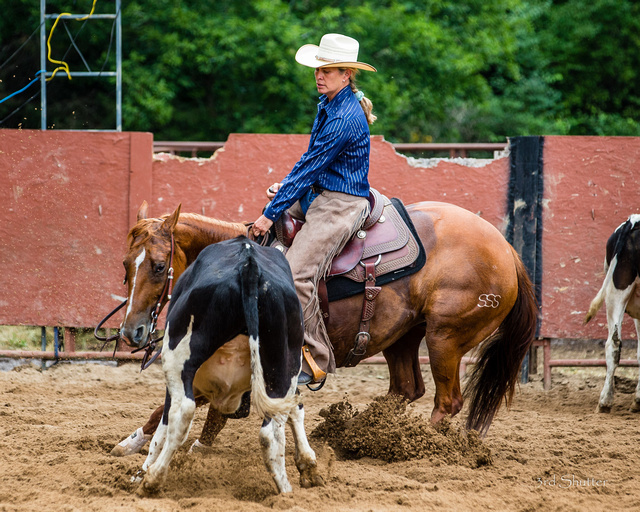 My best teachers have been horses. I have learned more than I could have imagined from her. I can't wait to see what Sweetie and Easton can accomplish! Thank you so much!